WHO: Designed for students who have completed the 4th or 5th grades, who would benefit from an exciting opportunity to learn more about science. 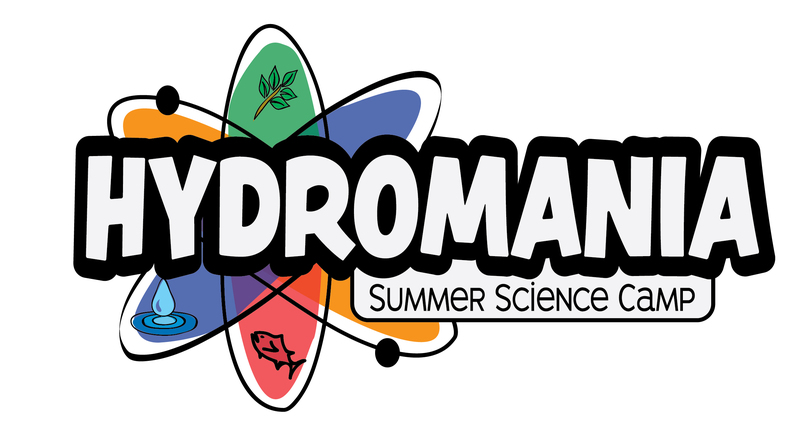 WHAT: A fun-filled summer science camp focused on science, water, our environment and energy. This exciting camp includes hands-on experiments and activities, field trips and interaction with other students making it an unforgettable experience. WHEN: Each two-week camp is held from 8 a.m. – 2 p.m., Monday through Friday. WHERE: The camp activities will take place at Armand Larive Middle School in Hermiston. For free shuttle information contact UEC at (541) 289-1558. All three camps will be held in Hermiston for 2019. UEC will provide a free shuttle from Riverside High School in Boardman and A. C. Houghton Elementary School in Irrigon for CAMP 1 ONLY. The Boardman shuttle will depart at 7:15 a.m. and return at 2:45 p.m. daily. This shuttle will depart Irrigon at 7:30 am and return at 2:30 pm daily. COST: Registration fee is $50 for two weeks. A limited number of scholarships are available. Be sure to bring a sack lunch, snacks will be provided. Remember to dress appropriately for the weather and activities. Please pay special attention to appropriate footwear.